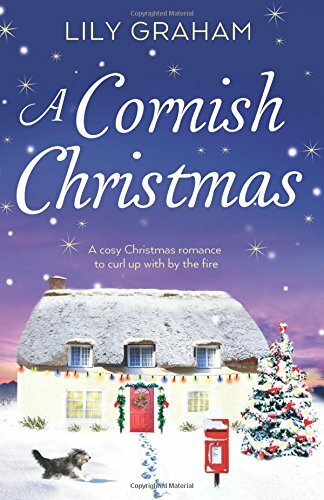 A Cornish Christmas by Lily Graham is a most delightful contemporary novel dealing with life and death, friendship and family, hope and fears. 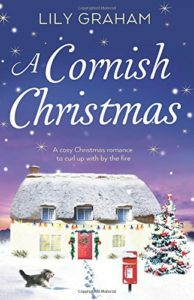 I absolutely adored it as I sank into its pages and was hooked from the start. The novel is told from the point of view of Ivy. She lost her Mum five years earlier but there is still a Mum shaped hole inside her. “I needed Mum and her unshakable, unbreakable faith.” No matter how old you get, you still need your Mum.